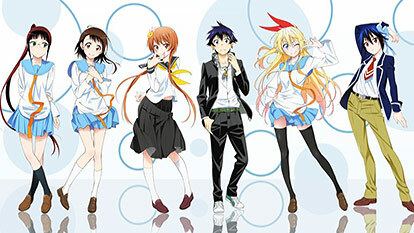 Bundled with the 14th and 16th volumes of the Nisekoi manga. Vol. 1: Adapts chapter 58 "Funshitsu" and chapter 64 "Mikosan." Vol. 2: Adapts chapter 65 "Henbou" and chapter 71 "Oshigoto."